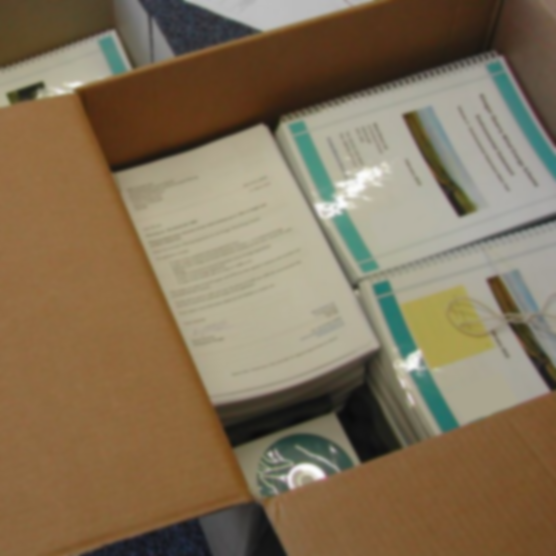 We have over 11 years experience authoring and managing the production of complete planning applications for some of the most difficult onshore wind energy schemes in the United Kingdom, with a variety of technical, social and environmental challenges. Nicola Mortimer, our Development Director, has extensive experience in this area and has a proven record of delivering results, with 19 medium scale wind energy planning approvals over an 11 year period, with these sites having a total capacity of nearly 50MW – enough electricity to power over 30,000 homes. 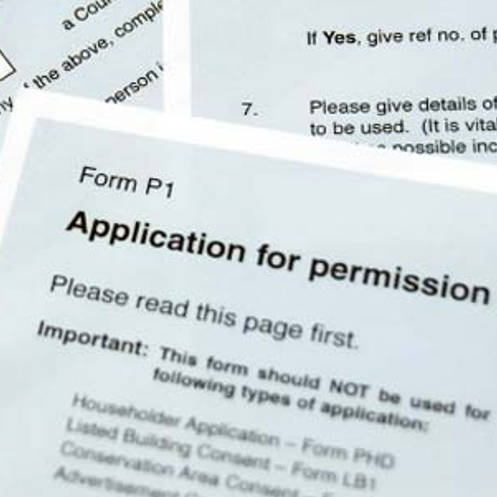 We have experience supporting planning applications scrutinised at some of the most senior courts in the UK and we are experienced at providing legal counsel with key facts and information to allow a robust legal challenge to applications that have been incorrectly refused. 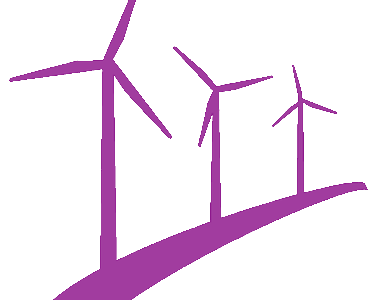 Onshore wind renewable energy projects can be a long and complex undertaking, involving numerous stakeholders often with competing interests. 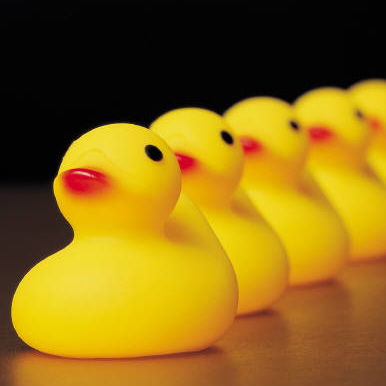 Often it can be difficult to keep “all the ducks in a row” and sometimes what seems like an insurmountable problem can have a simple solution with the right know-how. With our extensive experience in some of the most challenging planning environments we have come across a variety of potentially show-stopping problems and strange requests for planning submissions. However as every project is unique, it takes a unique approach to overcome difficult problems – however we thrive on this, so if you would like to challenge us then we would love to hear from you to see how we can help !